Hellenic Civil Aviation Authority - Our Airports - Chios Airport "Omiros"
HOME OUR AIRPORTS CHIOS AIRPORT "OMIROS"
Positions (30) for parking up to 2 hours. Two (2) positions for people with special needs (disabled) Parking for up to 2 hours. Swissport Handling: Handling people with special needs (disabled) only. 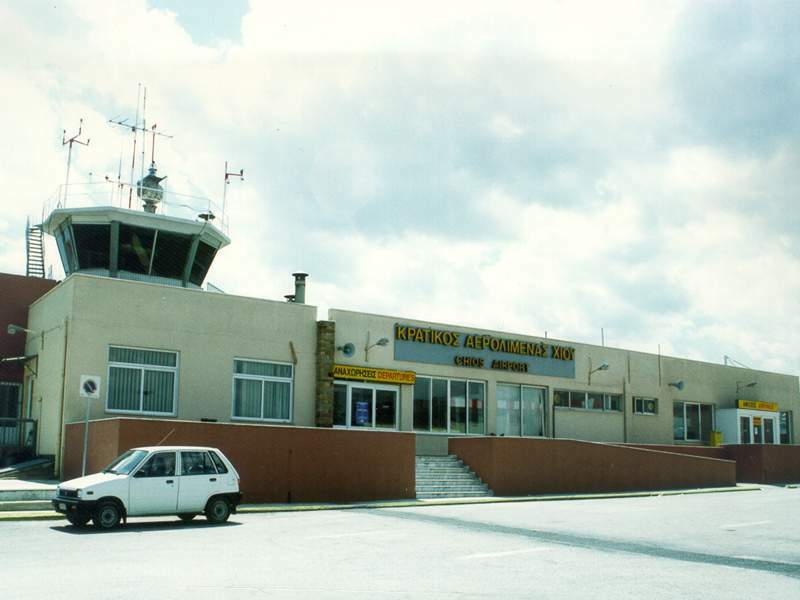 Statistical data of Chios airport "Omiros" for the period 1994 - 2017.